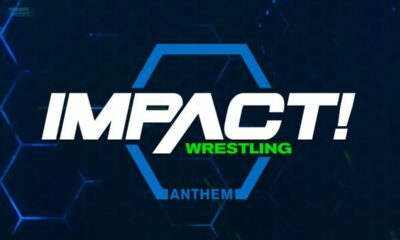 Andrew tales a look at the YouTube performance for this week’s IMPACT! How did it match up after disappointing Twitch views? 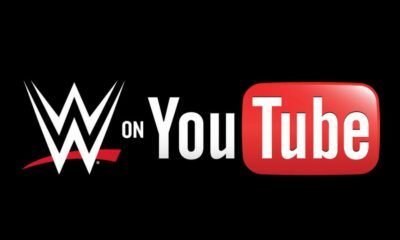 Becky, Ronda, and Charlotte combined for over 6 million views this week. 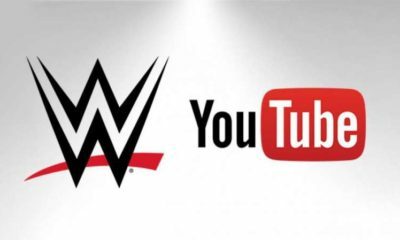 Which video was the most viewed on YouTube, after this week's IMPACT?